Take your work on black to a whole new level. 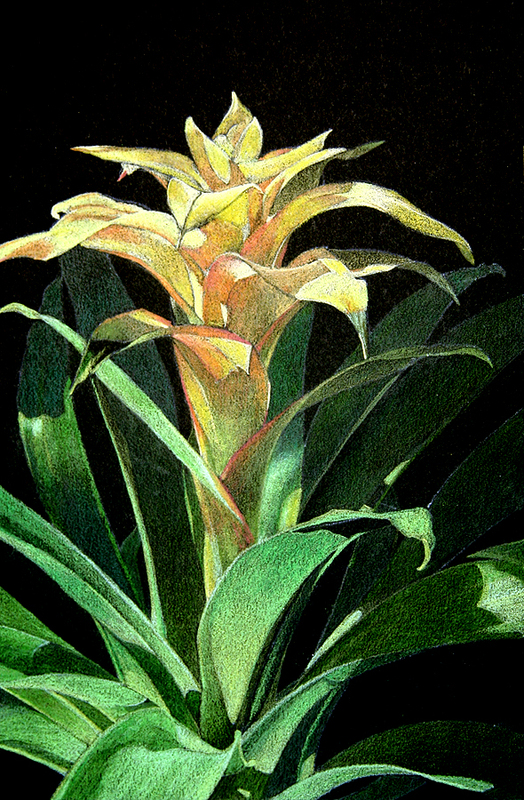 Learn much more about how your pencils perform on a black surface. 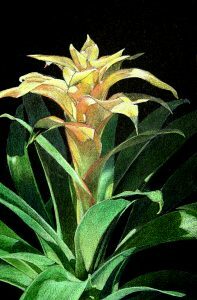 Complete the practice exercises; then create a beautiful yellow bromeliad on black!